Author of several law books concerning the law on contracts, civil law, commercial law and company law. 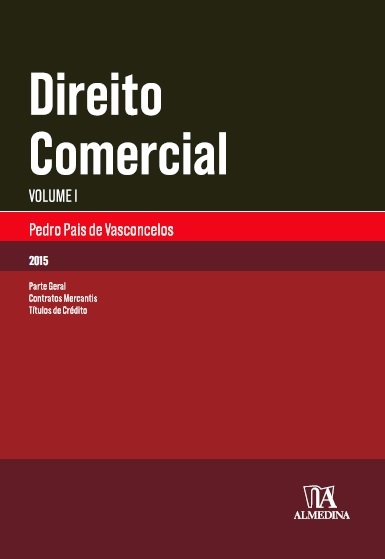 Editor of "Revista de Direito Comercial" (Commercial Law Review). Co-Editor of "DSR - Direito das Sociedades em Revista" (Companies Law Review). President of the Portuguese section of AIDA. Member of the Presidential Council of CILA, Iberian American Comitte of AIDA. Member of the Roberto Schlessinger Association. Member of "The Common Core of European Private Law", on "Commercial Trust and Administration of Property" and "Personality Rights in European Tort Law". Member of the Project Group "Restatement of European Insurance Law". Spoken languages : Portuguese, English, German and French. Other languages: Spanish and Italian.